Cucina Antica is located right in the heart of little Italy. 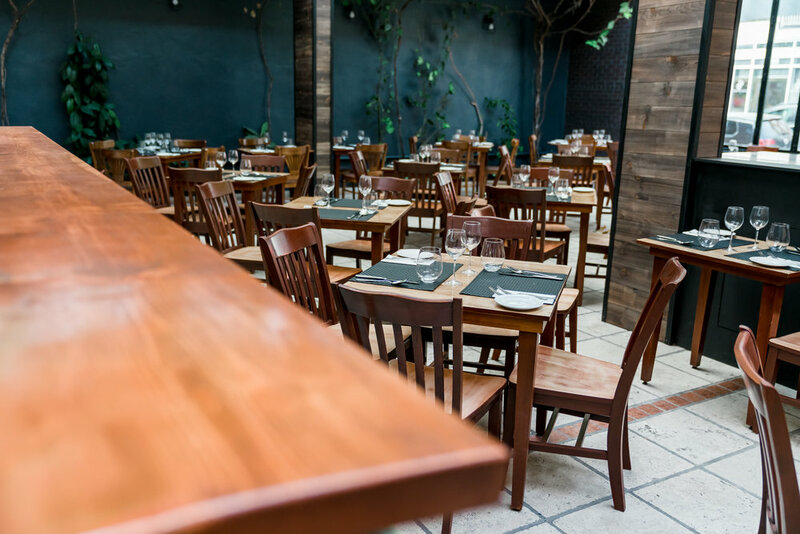 You’ll discover a warm and welcoming restaurant with a rustic Italian trattoria decor, including real live grape vines embracing the glass roof where you will be dining under an enchanting and romantic star-filled sky. If you’re searching for a culinary experience to remember, look no further. Cucina Antica offers authentic Italian cuisine made from fresh ingredients selected daily. This is the reason why our menu changes every day. This is not your typical run-of-the-mill Italian food, this is a culinary experience that will delight your pallet with delicious, mouth-watering flavors! Our renowned Italian chef prepares succulent dishes which are authentic and rustic. It will bring back fond memories of the food you savored while you travelled through Italy. If you’ve never visited , this is an experience that will transport you to this beautiful and historic country. We use only the finest and freshest ingredients that are selected daily. From our artistic salads to our outlandish wild boar dishes, Cucina Antica offers specially selected menus that vary as we want you to discover all the exotic Italian flavors each time you visit. The chef prepares the food meticulously and creatively, combining ingredients in such a way that the flavors simply explode in your mouth. Whether you want to spend a romantic dinner with your loved one, have dinner with family or friends, celebrate birthdays, anniversaries, bridal showers, or hold a business luncheon, Cucina Antica will accommodate groups of all sizes. Private room: Our private room that holds up to 70 people, will make any group event memorable. Cucina Antica will provide your guests with customized menus and personalized service. Corporate events: Is your company holding a conference, a meeting, a group luncheon or dinner, a special seasonal event? Let Cucina Antica assist you in making your event a success. Birthdays: Are you celebrating a birthday? Enjoy your next one on us! Cucina Antica will offer you a free meal on the day of your birthday! New Year’s Eve Party: Are you looking for a great place to kick off the New Year? Join us on December 31st to celebrate and enjoy a fabulous evening filled with great food, drink and surprises.